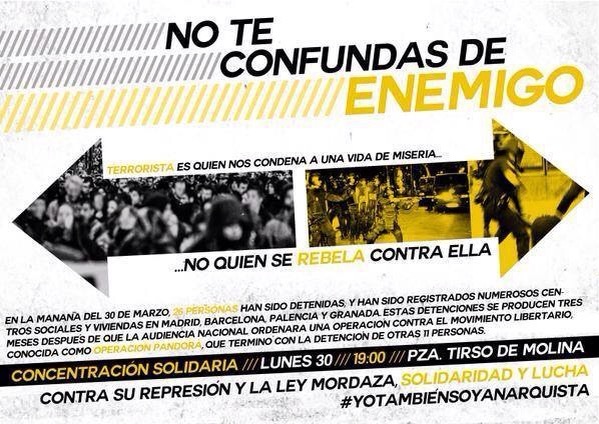 Concentración en Sol en apoyo a lxs detenidxs. ¡¡¡ ESTÁN DESALOJANDO EL CSOA LA QUIMERA DE LAVAPIÉS !!! 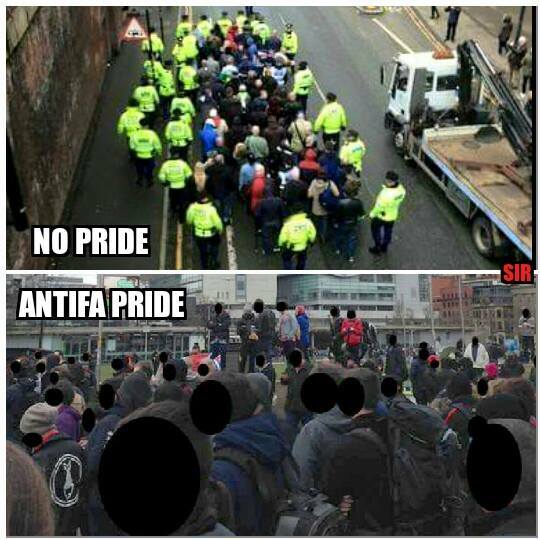 The dregs of Britain’s neo-Nazi scene imposed themselves on Manchester today for their annual ‘Worldwide White Pride’ day. 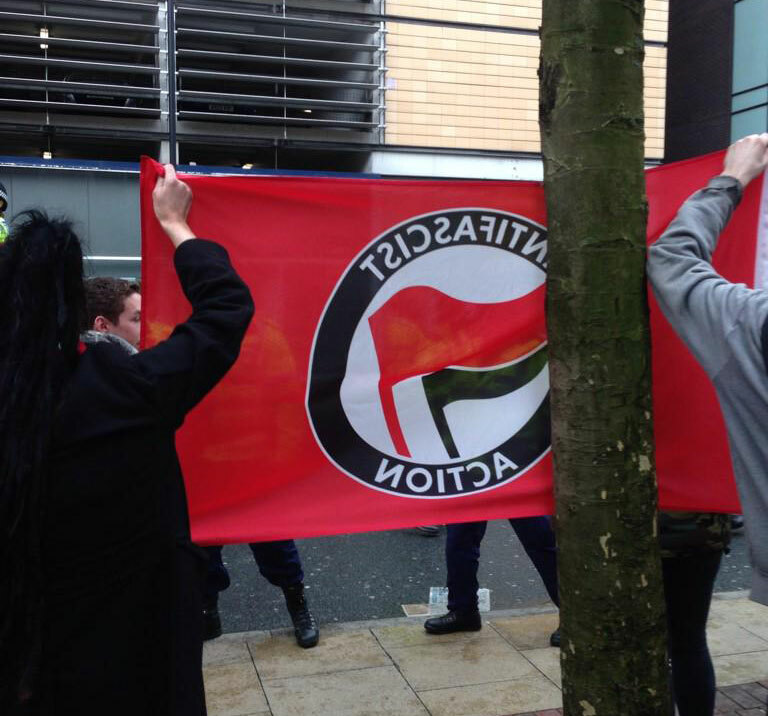 For the last two years the march has been held in Swansea and previously saw neo-Nazi Darren Clifft jailed after he hung an effigy of a golliwog whilst dressed as a KKK member. So no worries here about accusing people of being Nazis when they might only be extremely right wing racists. No – these were proper Nazis. Any many of them were only too proud of it. 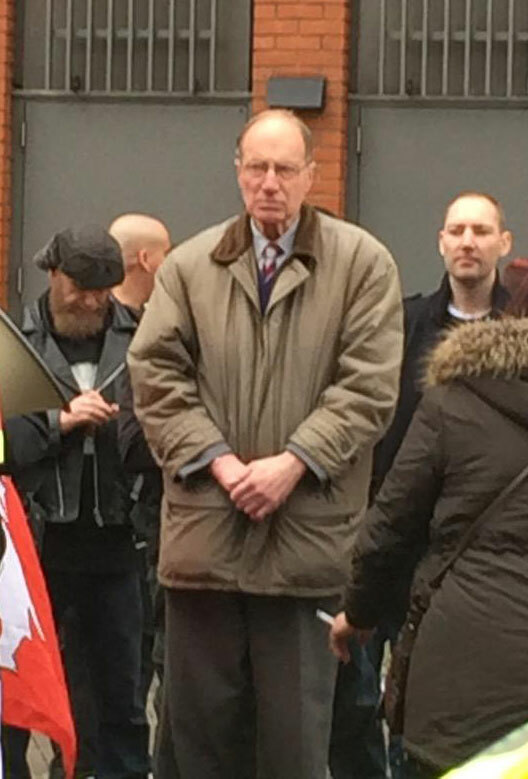 In other definitely non-Nazi news, Richard Edmonds, founding member of the BNP and international Holocaust denier, showed his face. He once shoved a glass into the face of a black man who dared to walk past him with a white girlfriend. 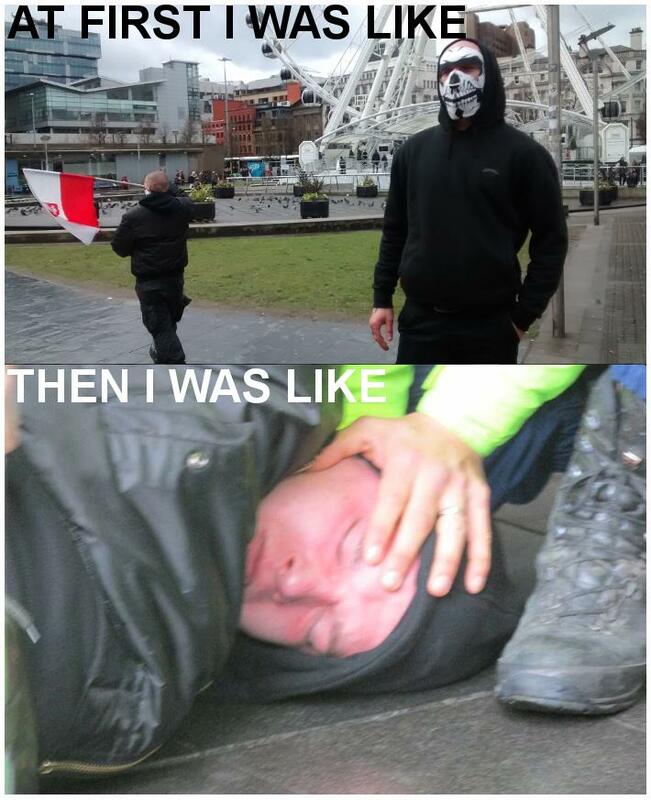 The famed Mancunian weather did its best to deter the fascists and the rain kept them in Wetherspoons (of course) for a while before they were allowed a brief outing heavily escorted by police. 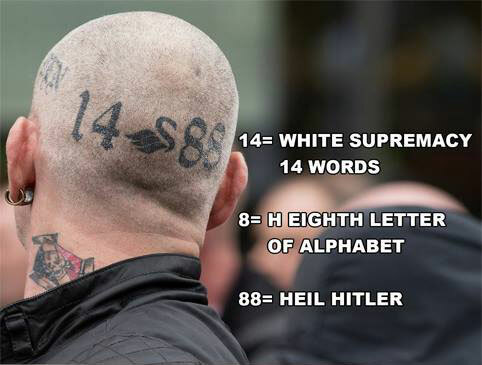 Depending on which report you believe there were possibly up to 100 fascists on the ‘White Pride’ march and they were pretty much what you’d expect – almost all old bald men, a small number of women, and a statistically higher than average number of facial tattoos. There were the 3 or 4 polish skinheads from NOP (National Rebirth of Poland) who are now ubiquitous at every far-right gathering. 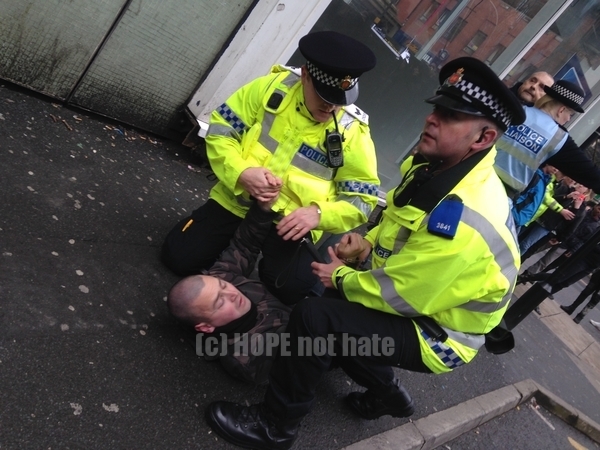 There were at least two Nazis arrested – one tried to attack an Asian woman and another tried to attack a passing black man. This shows the dangerous nature of these fanatics and why they should never be allowed to gain an inch. 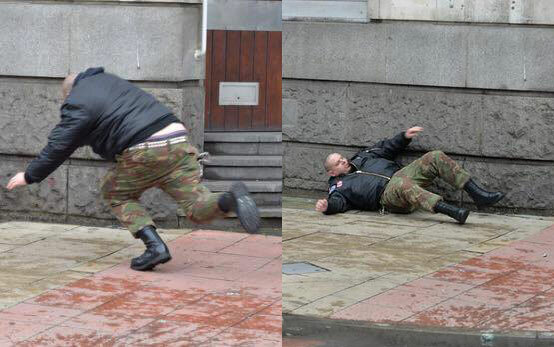 Luckily the Nazis got to experience some of the famed Mancunian hospitality – getting some slaps and ending up on the pavement after run-ins with anti-fascists. Birkenhead bonehead Liam Pinkham who is not long out of prison for an assault on a man walking through Liverpool with his two children was separated from one of his shoes in the fray and then later arrested into the bargain. On a serious note, it is worrying that this demonstration managed to attract as many as it did and that it comes only a week after the National Action ‘White Man’s March’ in Newcastle. There seems to be a mini revival of proper Nazi loons as the far-right becomes ever more splintered. A fractured and divided far-right can’t be a bad thing, but it also means there are more little groupuscules to keep track of and they become more dangerous as they become more desperate and extreme. NB: thanks to @rednessie for the title! It’s uncommon for hunt saboteurs to receive justice in a court of law. They often find themselves in the dock on trumped up charges, with police and hunt witnesses prepared to lie to get convictions. And they seldom get an impartial hearing from the magistrate or judge who belongs to the same social class as the hunt. Nice then to see four sabs found not-guilty of committing aggravated trespass after a two day trial at Redhill magistrates court earlier this week. A deer was chased and injured by the Surrey Union Hunt in October 2014 and instead of allowing the sabs – who had years of animal sanctuary experience – to help the animal, Surrey Police arrested them for failing to leave private land. They then left the deer with the hunt terrier men who shot it. Disgusting but not surprising as the police invariably take the side of the hunt. In this case their lies were exposed and with the help of a good expert witness and an even-handed judge, the sabs won. But it’s a pyrrhic victory because a deer went through a great deal of suffering and possibly died unnecessarily at the hands of sadists who love tormenting and killing wild animals. Neither the Surrey Union or Surrey Police will be investigated. 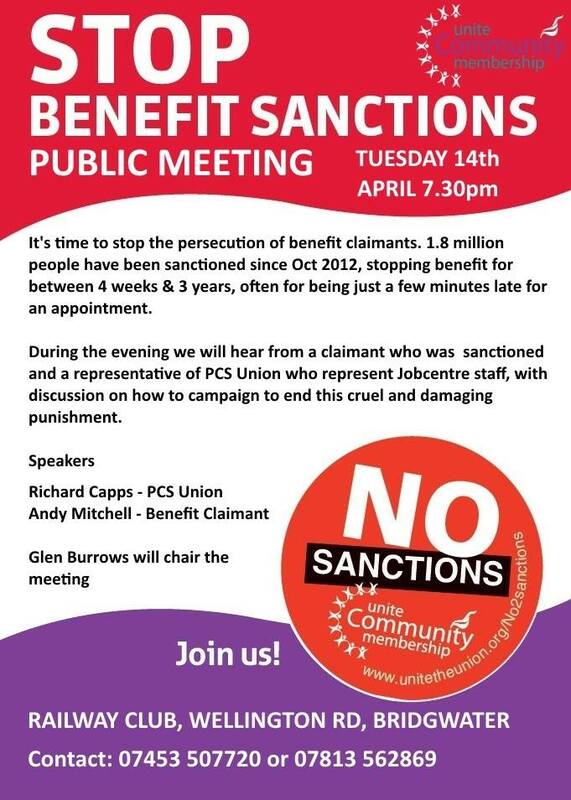 The best that can be hoped for is the sabs take legal action but even that is unlikely given the difficulty of accessing legal aid following Tory cuts. Even with the so-called “ban on hunting” crimes like this are being committed against wildlife, and the brave people who try to stop them find themselves persecuted by those ruling class lackeys, the police. At least this time, though, the hunt scum and the filth lost! The recent story about Ringling Bros. dropping their elephant act (post dated to 2018) had many mainstream animal rights organisations rejoicing at the ‘victory’. However, away from the celebrations, there seemed to be few questions asked about what was going to happen to the elephants next? When will other animal acts in the circus end? 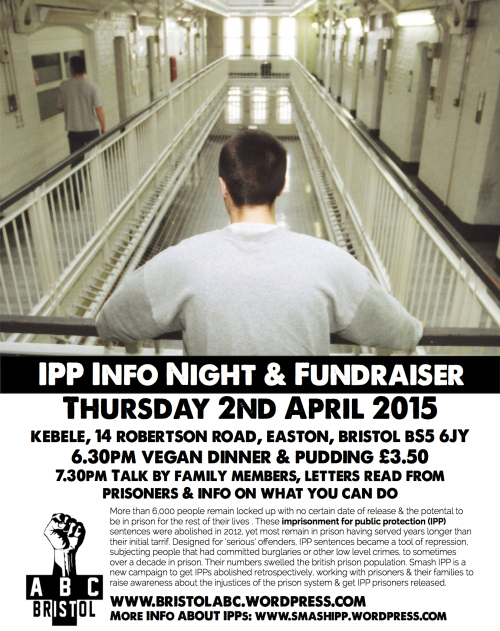 Or contemplation about how this fits into the broader context of animal liberation. When we first look at the animal circus, we can identify a traditional reliance on class to promote the business model. We have been raised to feel awe inspired by the ‘great’ animals: tigers, lions, elephants, orca, and bears, have all subsequently appeared as a main attraction. These ‘powerful’ animals are held up as having the capacity to dominate others (usually through predation), whilst also possessing an enhanced ability to shape their environment. In the circus they appear to fall furthest when tamed (domesecrated) to perform the cheap tricks that also exemplify human superiority. This view of animals reflects a hierarchical perspective that tends to take precedence over examples of co-operation and organisation that can be considered equally remarkable. The media stories about the elephants focussed on reaction from mainstream animal groups. 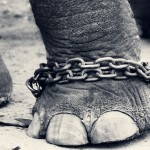 Ingrid Newkirk talked about the years Peta had spent protesting against elephant use, but mainly overlooked the other animals imprisoned and forced to participate in demeaning acts. 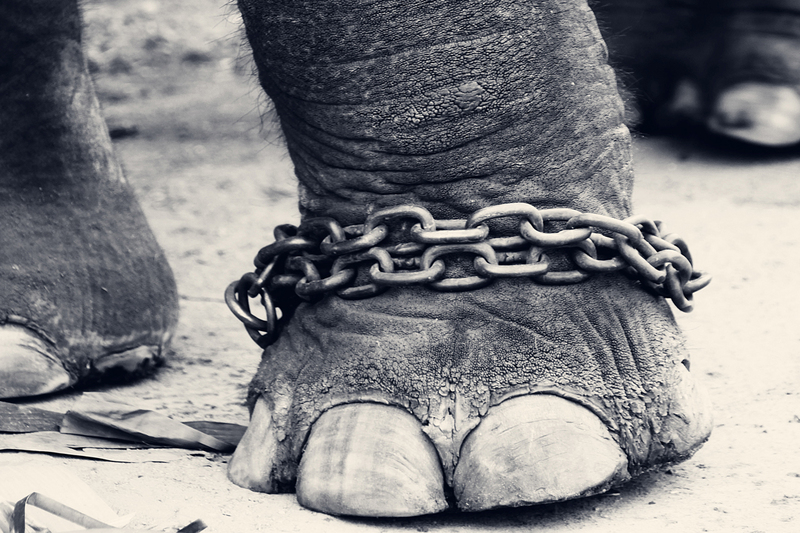 Peta have since claimed that Ringling bros. were forced to retire the elephants because of chronic illness, and are consequently manipulating the situation to demonstrate how responsive they are to public concern. HSUS forgot their recent embarrassment regarding circus animals, and celebrated that people no longer believed bullhooks were for elephants. Conveniently overlooking the fact they never had to be for elephants at all. The broader classification of animals into different groups has meant that many activists chase one issue after another. Essentially fighting fires when animal suffering is raised in the media, and as a consequence, rarely addressing the structural issue of animal exploitation and the Animal Industrial Complex. This approach objectifies progress in the language of short term ‘victories’, whilst often providing a vehicle for self-promotion that fails to reflect the philosophy of animal liberation. This is not to say there can’t be achievements along the way, where animals will suffer less because of pressure placed on exploiters. However, our progress is hindered by focussing on incremental changes made by industry, rather than clearly presenting the ideas and practices consistent with animal liberation. In broader terms, it seems to make little sense to discriminate between elephants and camels, or between seals and orcas. So why do we protest in such a way that infers a priority to free different species? We can protest about certain forms of animal exploitation, but it only makes sense if we concurrently draw attention to the context of animal liberation. It is only from the anthropocentric perspective that animals are divided into groups to be consumed in a variety of ways. So it is this very anthropocentrism that needs to be challenged. Instead of celebrating these incremental changes sanctioned by animal exploiters, we need to draw attention to their assumed ‘right’ to use animals, otherwise the issue of animal exploitation is not addressed on a fundamental level. Their ability to separate exploited animals is essentially a divide and rule tactic that we ought to be more aware of, and one that we should clearly oppose rather than re-enforce tacitly or otherwise. It is true that media generally offers little help when attempting to get this message across, especially where circuses and other animal exploiters contribute to the advertising revenue stream. However, a great deal of the way we communicate can take place at a grassroots level where we can decide for ourselves the message we want to put across. This allows us to be clear that change is reliant on understanding how the system of animal exploitation functions. So, in order to address that situation we need to make evident an inclusive approach to animal liberation, emphasising veganism as a core tenet that provides people with a framework for action. ‘From animals to anarchism’ by Kevin Watkinson and Donal O’Driscoll (2014). ‘Fear of the Animal Planet: The Hidden History of Animal Resistance’ by Jason Hribal (2011). ‘Animal oppression and Human Violence: Domesecration, Capitalism and Global Conflict’ by David Nibert (2013). ‘Protest Inc. 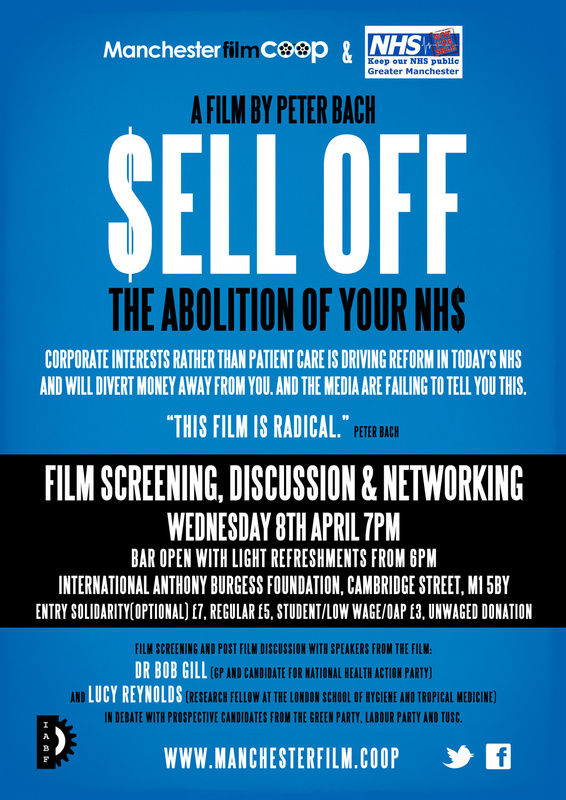 The Corporatization of Activism’ by Peter Dauvergne and Genevieve Lebaron (2014).